Need some space??? 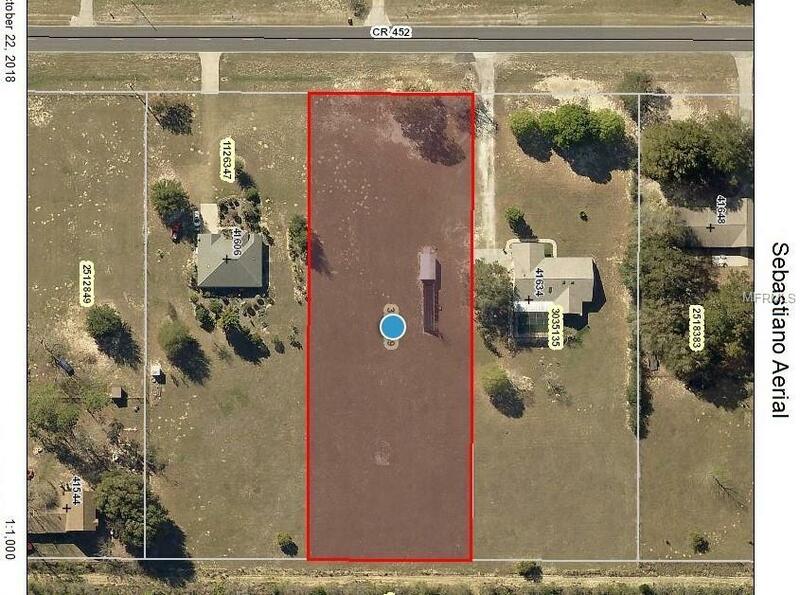 This 1.47 acre lot may be just right to build your new home. No Deed Restrictions. No HOA Fees!! About 5 to 10 minutes to restaurants and shopping and medical. Close to Marion County line. Road is on the West side of the lot. An orange grove is on the East side and nice homes for neighbors. Come build the home you've always wanted!!! Pet Restrictions County Zoning Restrictions Only.